If you are joining us for the "Use Your Stash Blog Hop," you are right on track. WELCOME! You should be coming from Cassandra's blog. 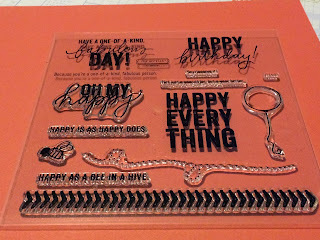 I used a brand new stamp set I just bought, the new Operation Smile stamp set, Happy Everything. 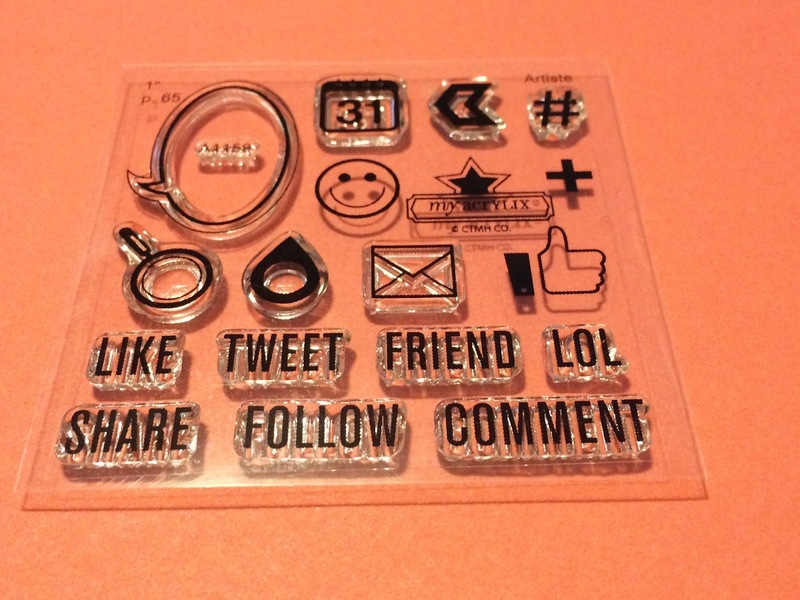 When you purchase this set, Close To My Heart will donate $3 to Operation Smile. I have a feeling this is going to be one of my go-to sets! 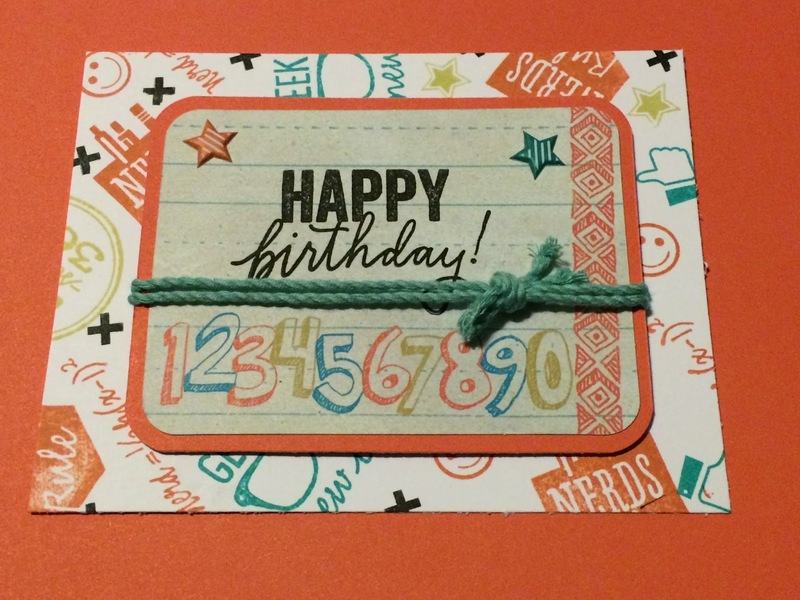 I also used a really old stamp set, A Posey. I've had this stamp set forever and never used it. I thought it worked perfectly with the Blossom paper. For my second project I wanted to do some random stamping for background paper. 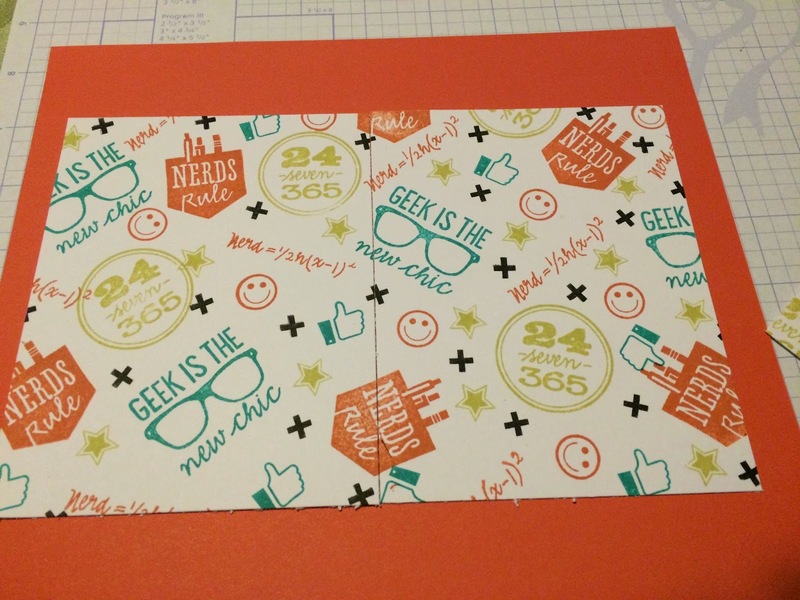 I started with one sheet, and cut it up. I made the cards using the Chalk It Up Picture My Life cards. 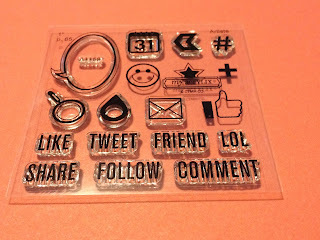 The stamp sets I used were Geek is Chic and LOL. 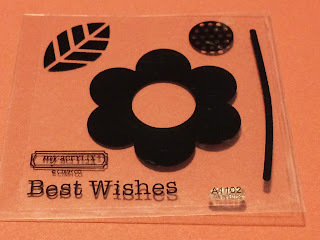 I bought these stamps when the Annual Inspirations book came out, but hadn't used them. As a teacher, I thought I'd get a lot of use out of them, but they've sat there collecting dust. The "Happy Birthday" is from the Operation Smile set. Thanks for visiting! 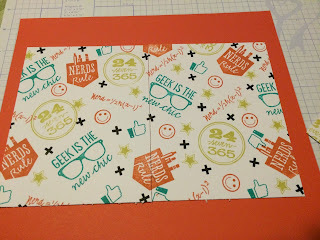 Now hop on over to Heather's Blog for more ideas of using up your stash. 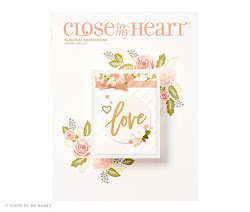 Great, great, great job of using those unloved stamp sets!! 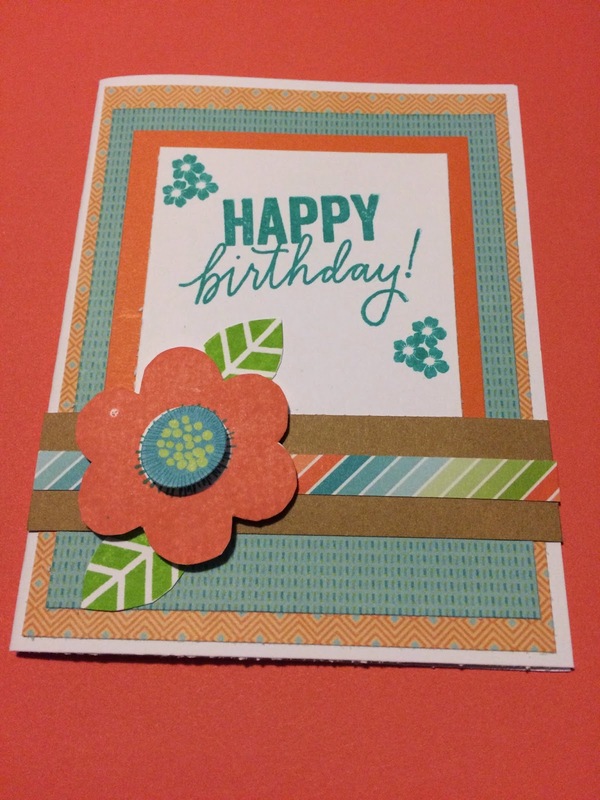 Love all your creations and best of all the pattern paper you created!! Great job!! I loved seeing how you used "Geek is Chic"! Turned out really cute! Wow! Look at all that stamping! Reminds me of Vicki Wizniuk's work, which goes without saying that I think it's awesome! Beautiful! Love it! 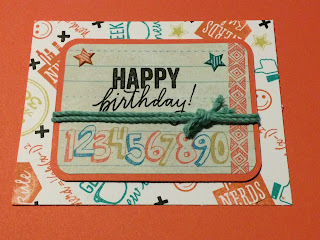 I love the random stamping and the use of so many unused stamps! 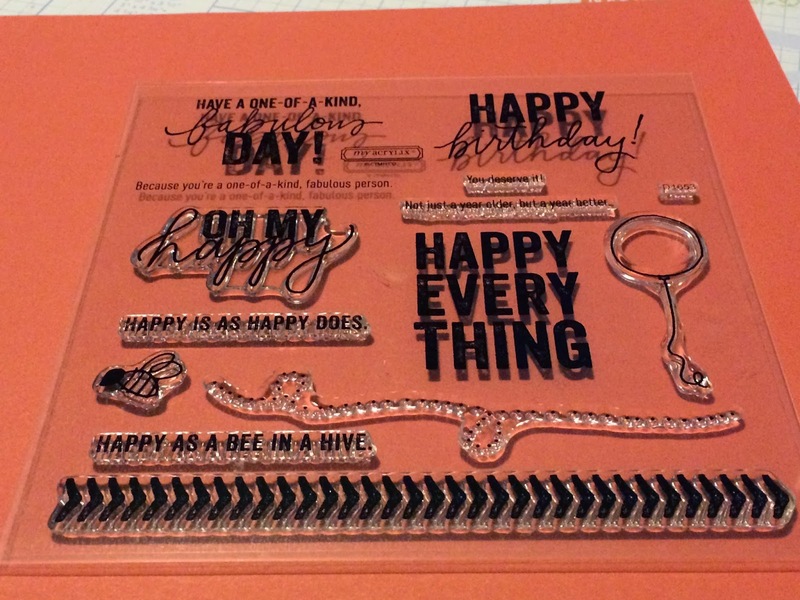 Happy Everything is such a versatile stamp set. 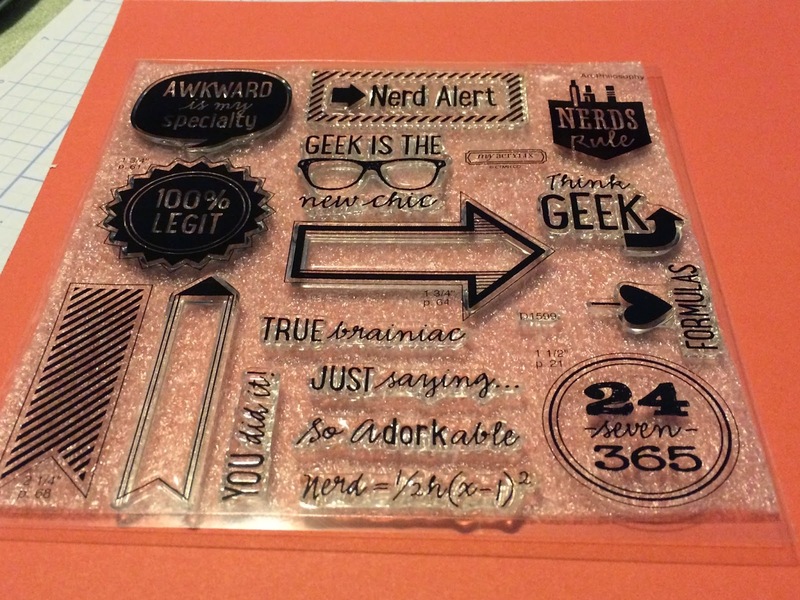 I especially love the randomly stamped Geek is Chic page! The A Posey set works very well with the Brushed paper. 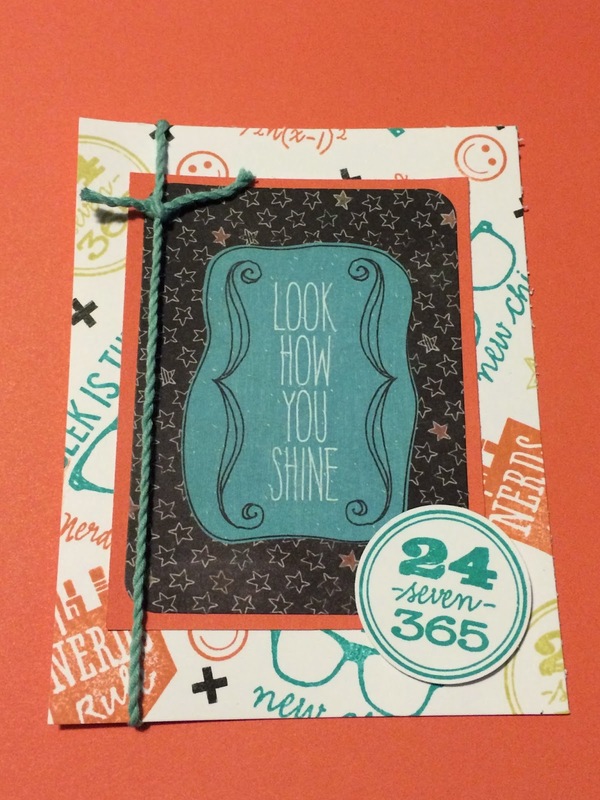 Thanks for sharing in this Use Your Stash Blog Hop!